Onrush features high-impact, adrenaline-fueled off-road arcade racing with a focus high-tempo excitement and fun. In Onrush, you’ll need to build up your boost and show your opponent’s who’s boss with a perfectly timed takedown that scores maximum points for your team. If you’re the one who gets taken down, you can get back into the action quickly with the Stampede System, which respawns you right back into the mix. Want to gain a real edge? Unleash your Rush, a blast of power and speed that allows you to quickly take down your foes. Developed by indie studio Flying Wild Hog, Shadow Warrior is a 2013 reboot of the 1997 classic first-person shooter. It tells the offbeat tale of a corporate shogun named Lo Wang who is ordered to find a legendary blade of limitless power by his employer, Zilla Enterprise. Spoiler: Lo Wang is betrayed and left for dead, forcing him to fight back with a combination of guns, magic, his blade, and his equally sharp wit to uncover the truth behind a looming demonic invasion. Xbox Game Pass grants players access to more than 100 Xbox One and Xbox 360 games for 10 bucks a month — you can check out a full list of available games here. 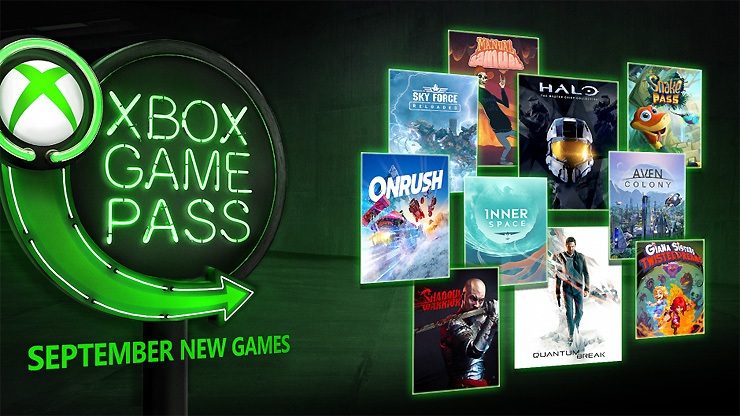 Interested in Game Pass, but don’t have an Xbox One? Microsoft recently launched the Xbox All Access program, which gets you an Xbox One console, Xbox Live, and Game Pass for a reasonable monthly fee – you can get more details here. Again, nice lineup this month – certainly better than the September Games With Gold selection. I guess we know where Microsoft’s priorities lie. 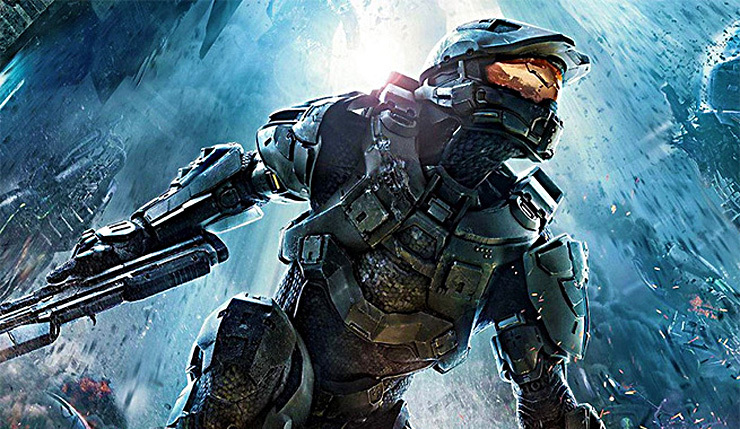 In addition to Quantum Break, Halo: MCC, and Onrush don’t sleep on Aven Colony, Snake Pass, or Giana Sisters! So, which game will you be tackling first?